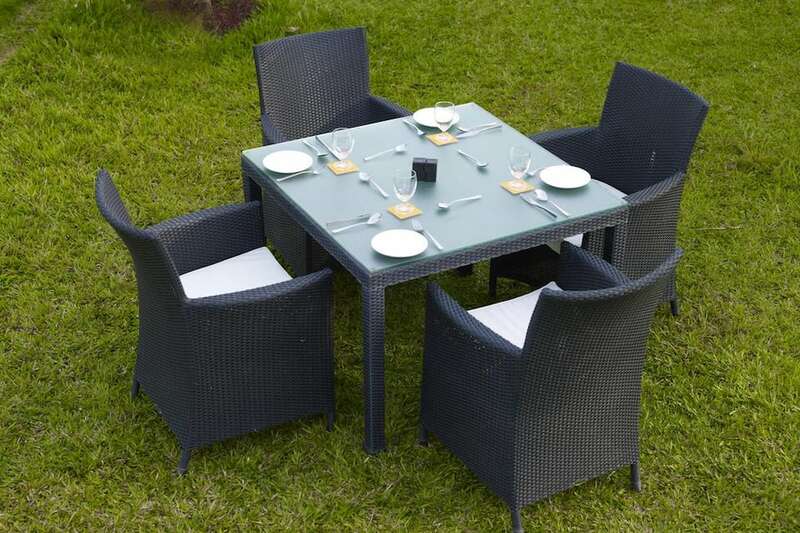 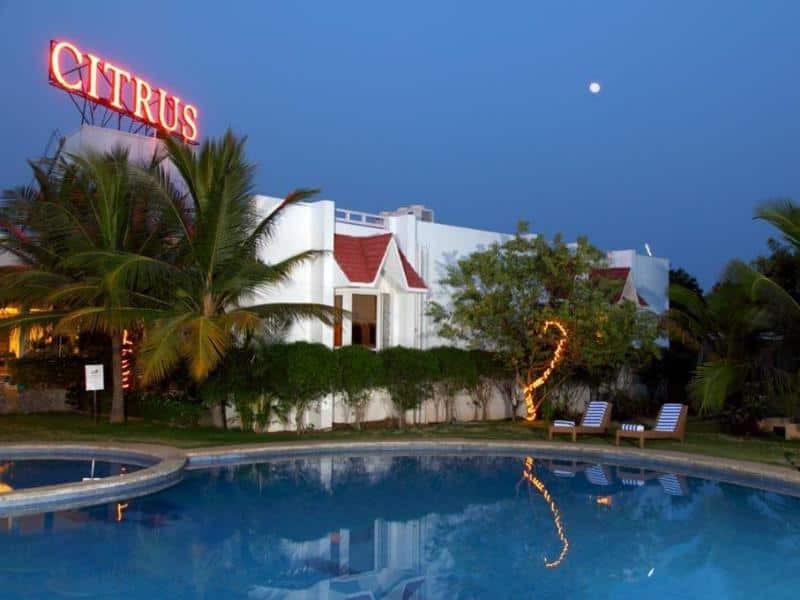 Citrus Sriperumbudur is a 4-star establishment, situated in the Podavur Village on the Chennai-Bangalore Highway. 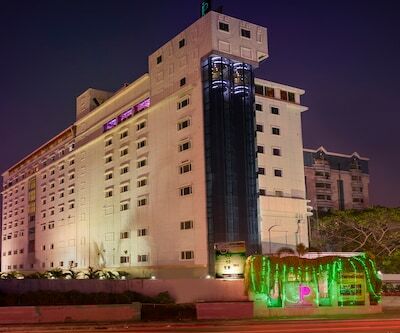 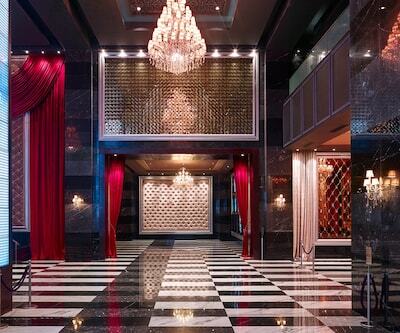 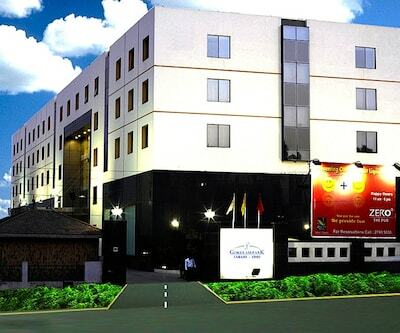 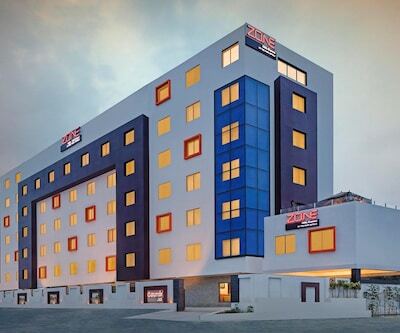 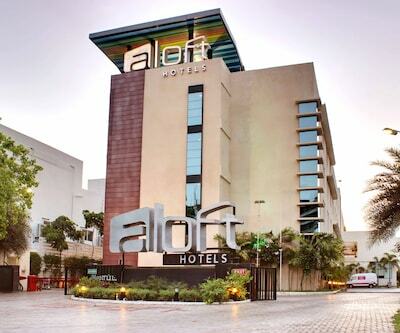 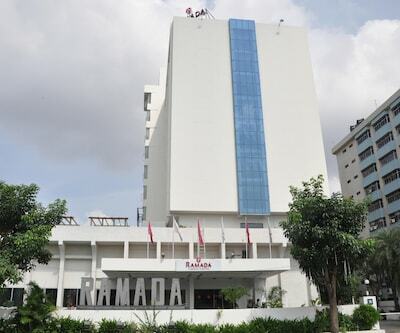 The mid-segment business hotel is located at a distance of 12 km from Rajiv Gandhi Memorial. 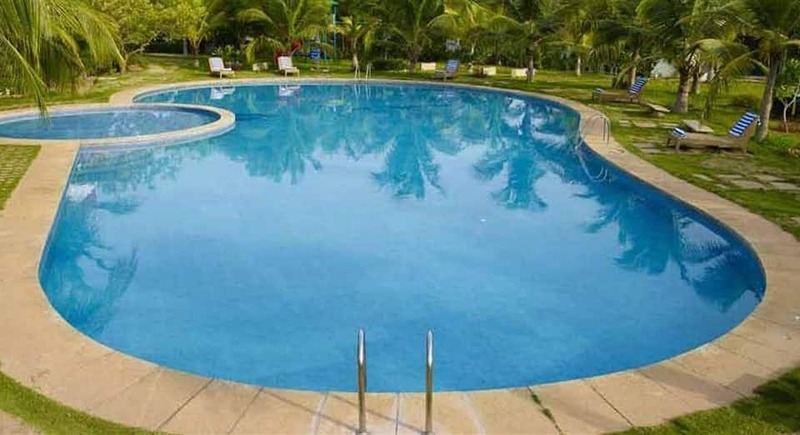 It features an outdoor swimming pool with a poolside bar along with offering free Wi-Fi access throughout the property. 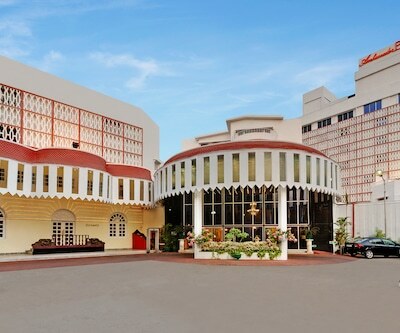 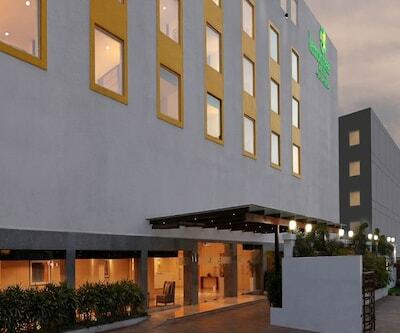 Citrus Sriperumbudur is an ideal getaway for both business and leisure travellers. 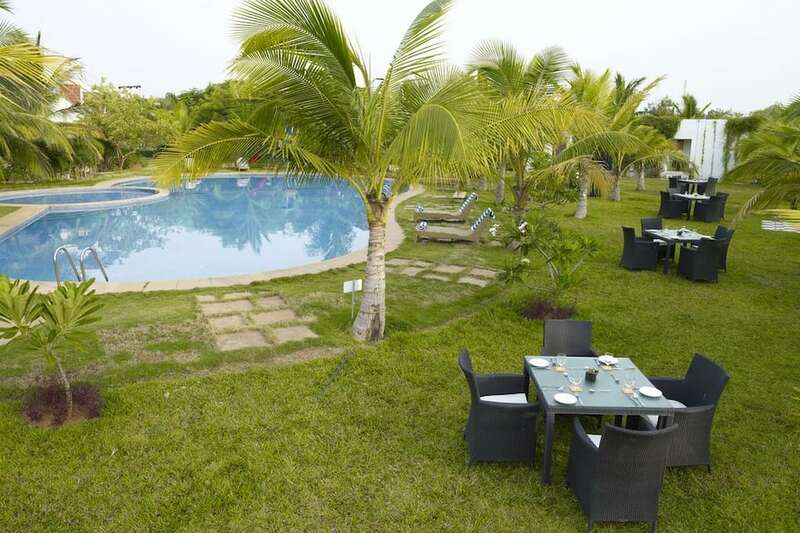 The hotel has a full-service spa, called Paradisi The Spa, and a health and fitness centre. 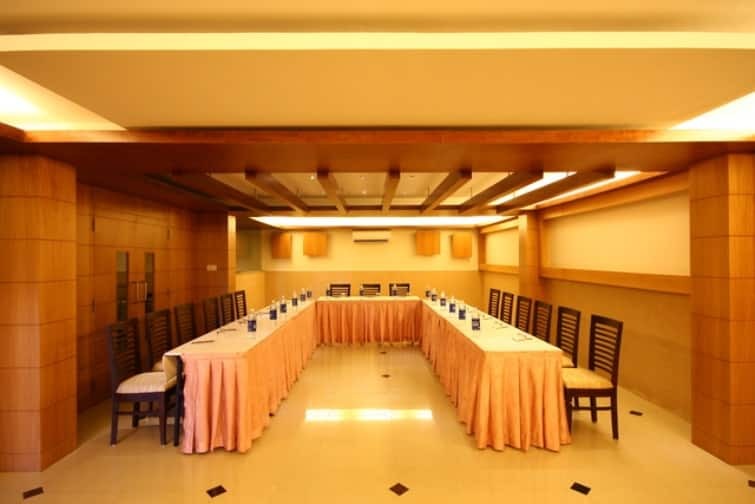 Also, there is a dedicated business centre and a conference hall for organizing corporate events and meetings. 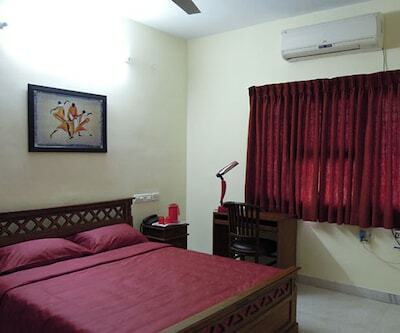 It offers complimentary Wi-Fi to its guests. 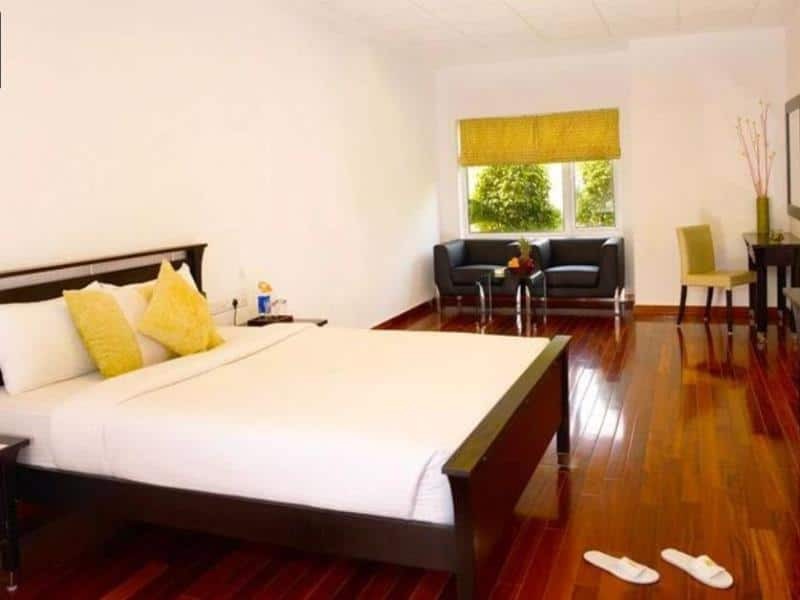 Additional services include 24-hour reception, tour and travel desk and doctor on call and valet parking facility. 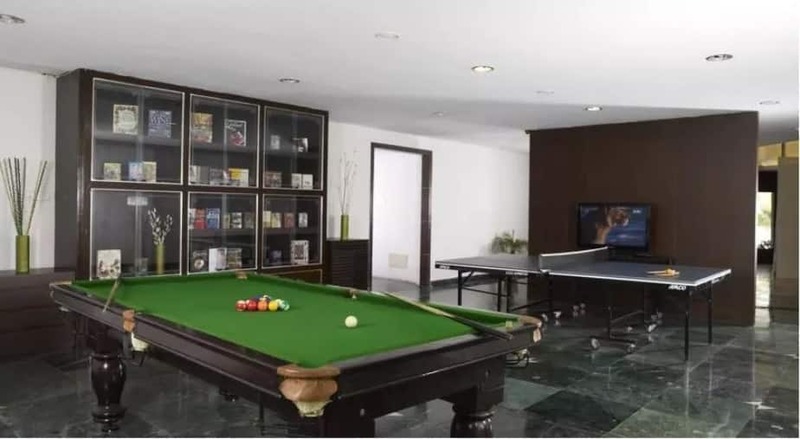 Citrus Sriperumbudur also offers a variety of recreational activities like pool table, table tennis, fussball and a separate kids play area. 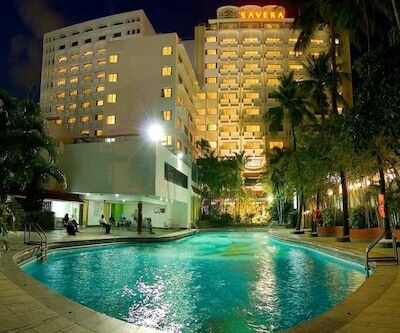 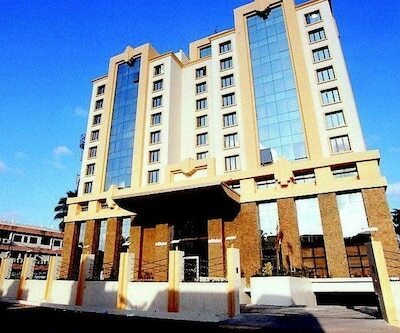 The hotel offers 33 spacious and well-appointed rooms that are categorized as Deluxe Room and Executive Room. 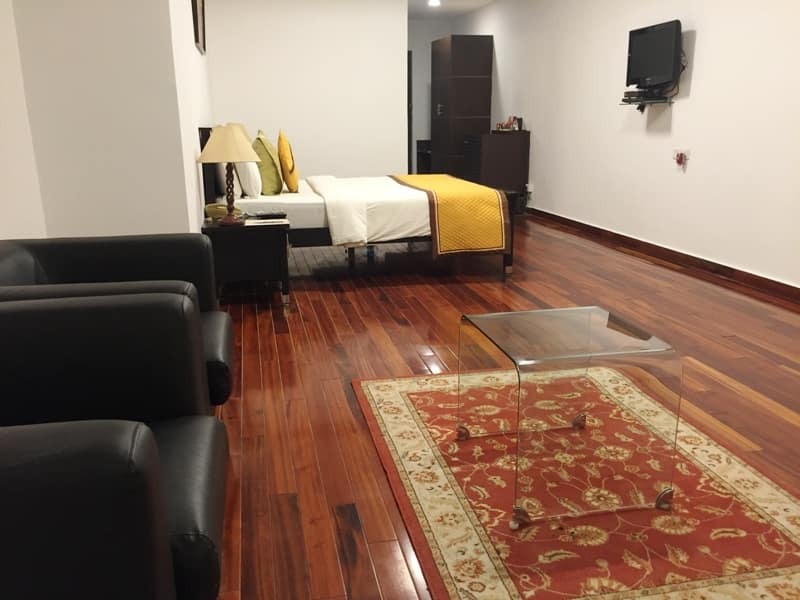 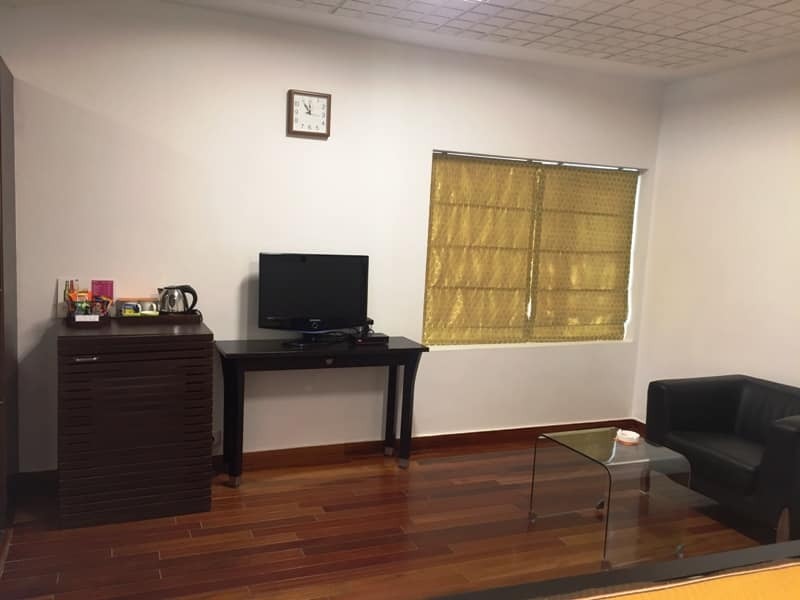 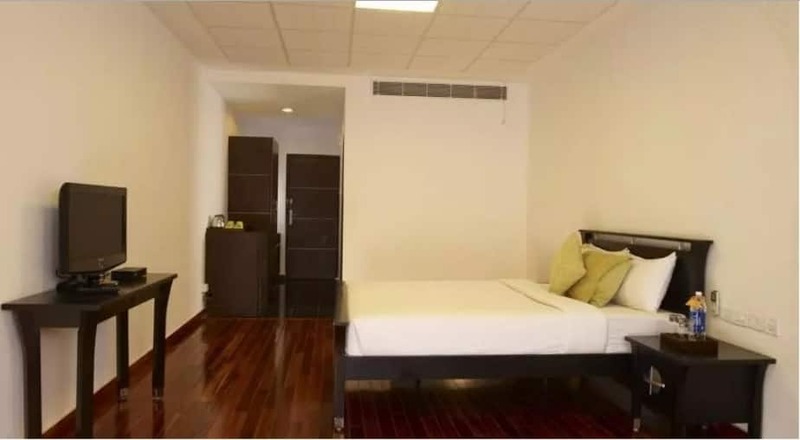 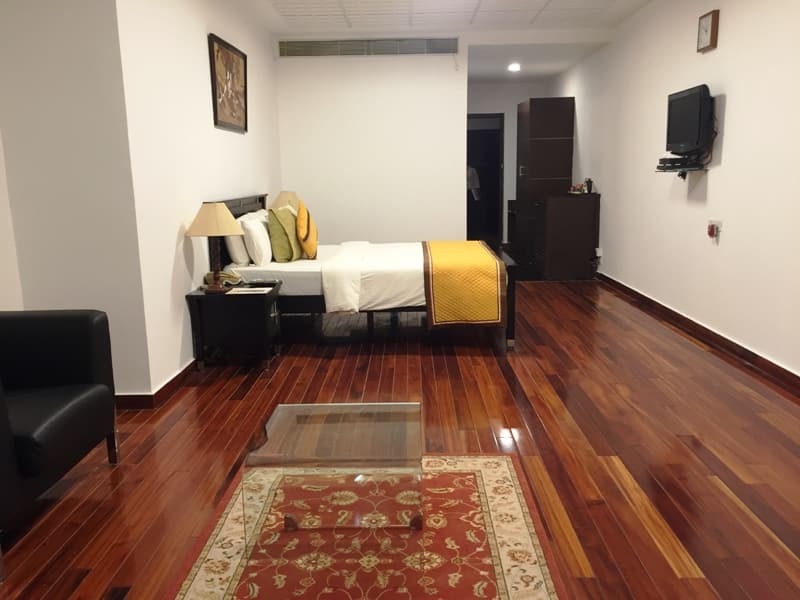 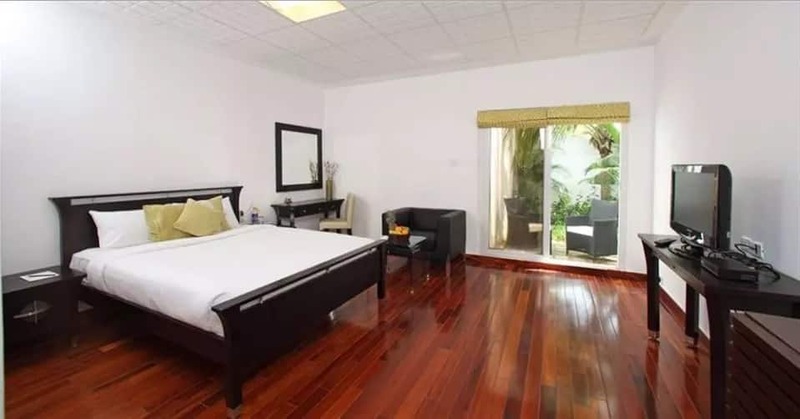 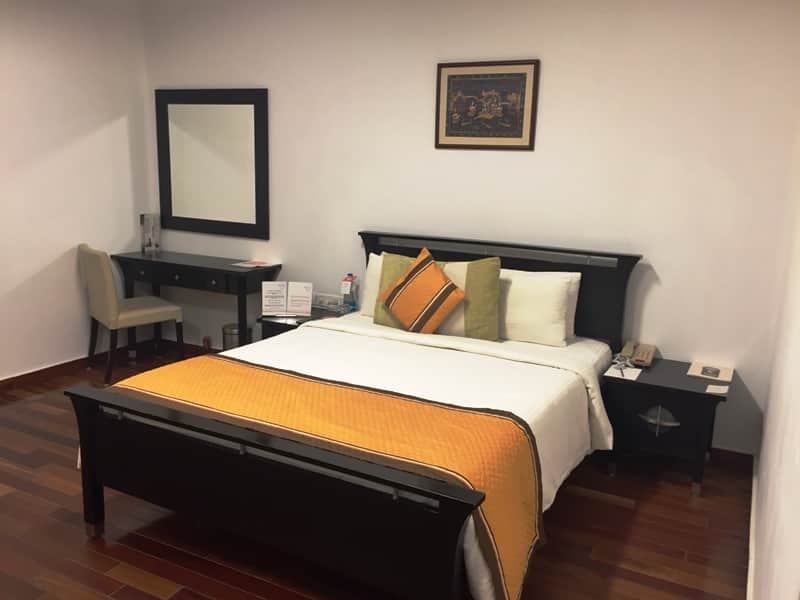 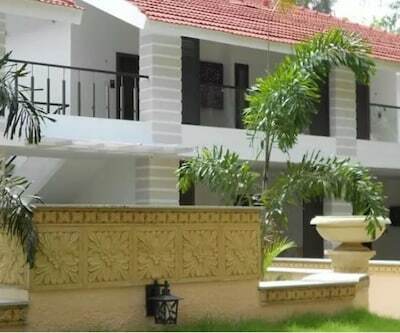 All the rooms are centrally air-conditioned and feature a host of modern amenities like a flat-screen TV with satellite channels, phone and tea/coffee maker. 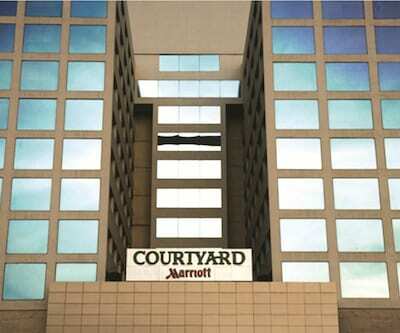 The attached bathrooms have shower/bathtub and free toiletries. 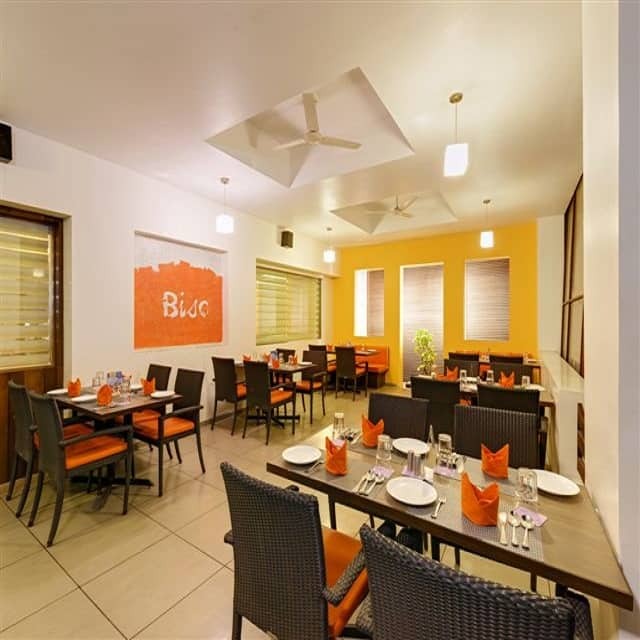 Biso, a 24-hour cafe as well as a multi-cuisine restaurant, specialises in a wide variety of traditional South Indian and Mediterranean delicacies. 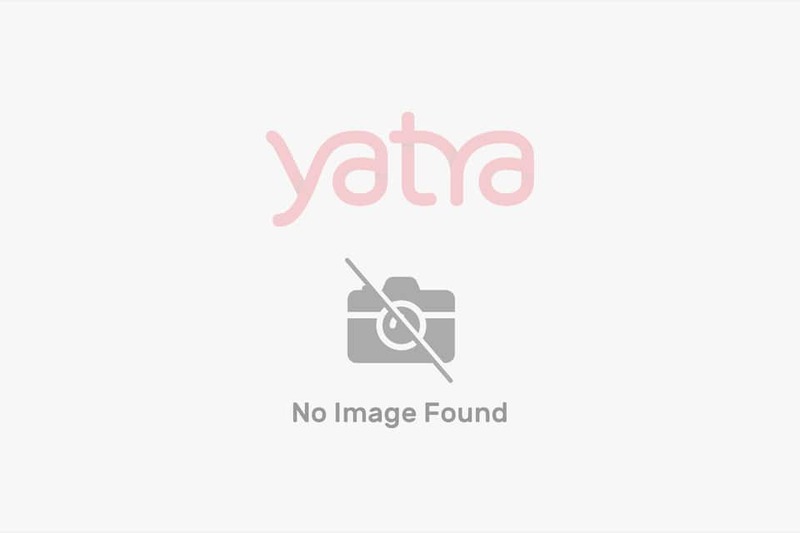 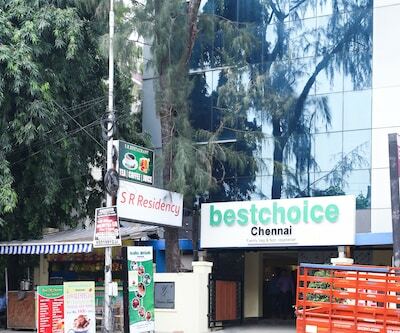 Citrus Sriperumbudur is located at a distance of 26 km from Tambaram Bus Stand, 27 km from Tambaram Railway Station and 34 km from Chennai International Airport. 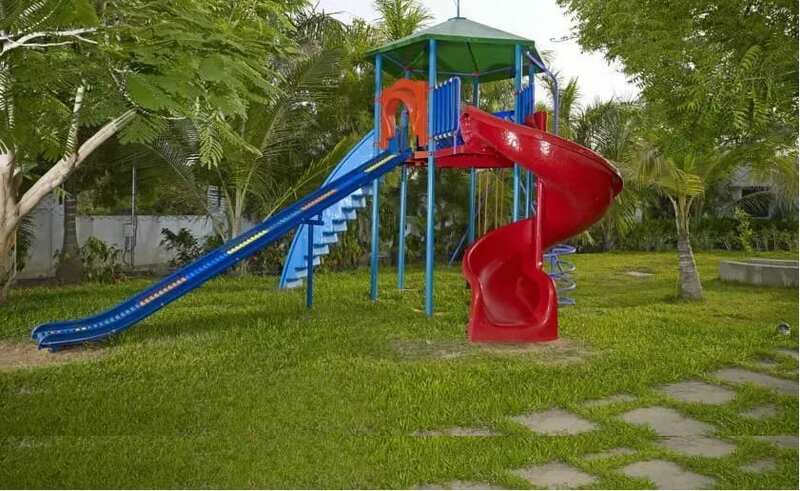 Some key attractions around Citrus Sriperumbudur are Rajiv Gandhi Memorial (12 km), Queens Land Amusement Park (23 km) and Kanchipuram City (30 km). 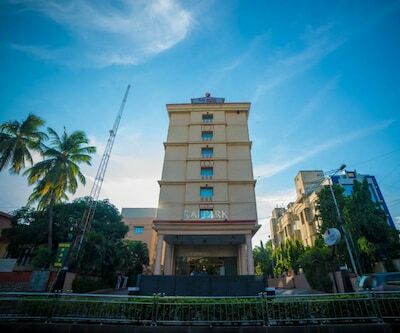 For business travellers, Sipcot Industrial Park is just 14 km from the property whereas City Centre of Chennai is located at a distance of 43 km. 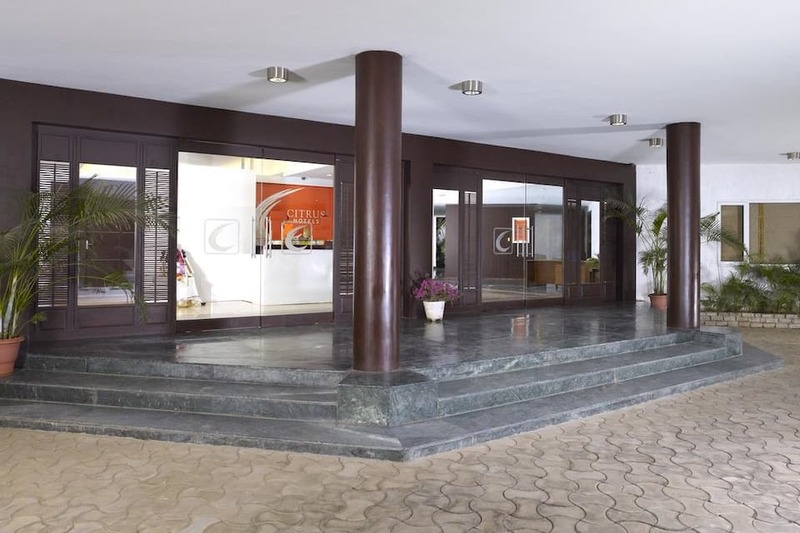 Book now and enjoy world class services at Hotel Citrus, Sriperumbudur.